A survey of software development organizations correlating frequency of deployment, lead time, failures and recovery speed with aspects of the DevOps method considering management style, integration, automation and diversity of team members. A culture that generates high performance involves high levels of cooperation, blameless postmortems, shared risks and shared responsibilities and breaking down silos. The survey revealed that architecture conditioned with testability and deployability delivers high performance apps regardless of whether the system of engagement was new, hybrid or legacy. IT managers are critical in effective DevOps transformation through connecting strategic objectives with team goals and precisely directing work. This is borne out by the survey data. 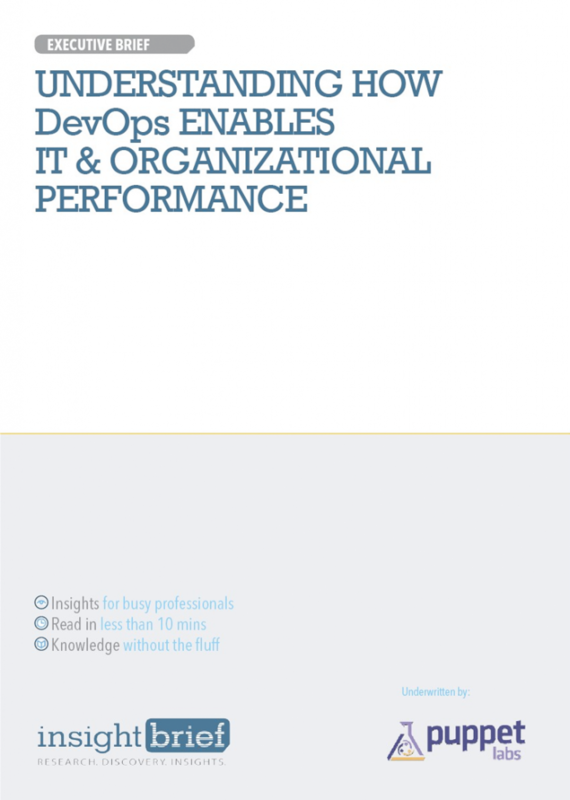 High-performance organizations were those with the greatest organizational investment in DevOps with effective and experienced team leaders focussed on the degree of deployment pain and using lean management practices.